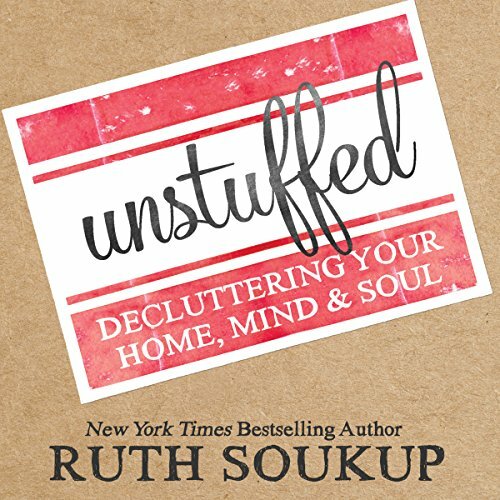 New York Times bestselling author, speaker, and entrepreneur Ruth Soukup is dedicated to helping people break through fear and overcome the obstacles that stand in their way so that they can create a life they love. 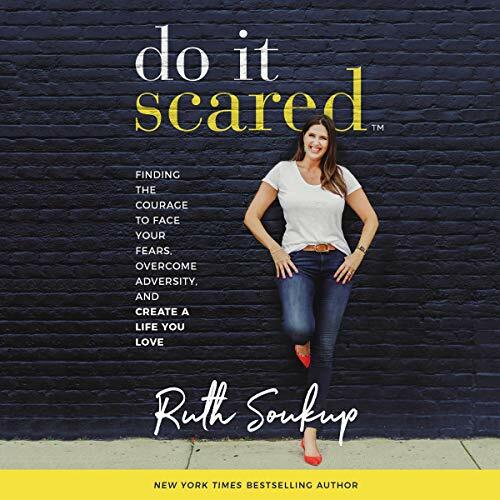 Through her top-ranked Do It Scared® podcast and her wildly popular Ruth Soukup Weekly newsletter, which reaches more than a million weekly subscribers, she provides easy-to-follow guidance for following your dreams and reaching your goals. 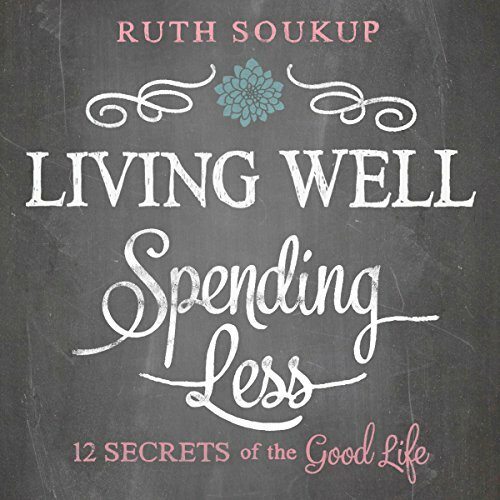 She is also the founder of the Living Well Planner®, Living Well Spending Less®, and Elite Blog Academy®, as well as the author of six bestselling books. Her practical advice has been featured all over, including in Women's Day, Entrepreneur, TODAY, Martha Stewart Living, Family Circle and Fox News.  She lives in Florida with her husband Chuck and two daughters, Maggie and Annie.